It's the 5th Monday of the month and that means another talented guest designer - this time it's one of my CASology team mates with her signature cool, clean style! Here's your Guest Muse for this week, Kimberly Weiner! 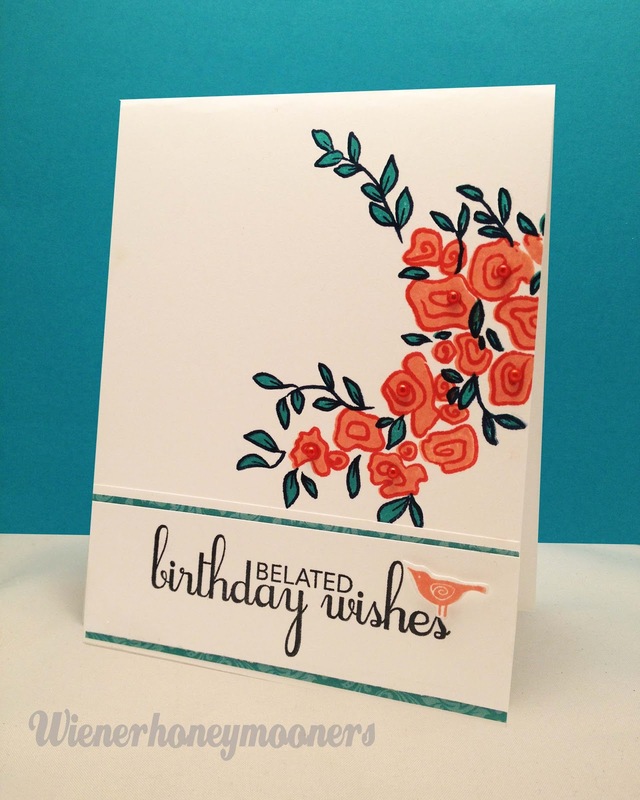 Super fab card, can't wait to see how it inspires! Yay for Kimberly!!!!!!! Can't wait to play!